Books are an instrumental part of teaching. Wether you are a classroom teacher, homeschool, or are a parent, books are part of every educator's life. Of course we aren't all librarians and it can be difficult to find that perfect book that will be just right for your students. What can we do? Introducing book talk Thursday. My goal is that each Thursday I will share one of my favourite books and why I love it. I welcome other bloggers to link up and do the same. 1. Add a link to your blog post in the Inlinkz at the bottom of this post. 2. 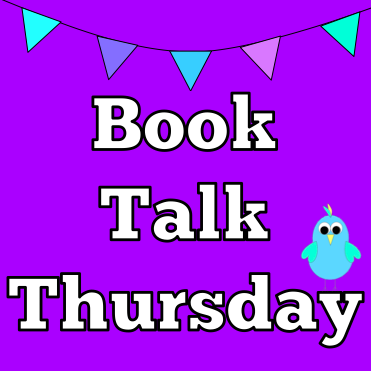 Place the Book Talk Thursday button somewhere in your post linking back to this post. 3. Explore! Come back to this post to see what other bloggers have shared.